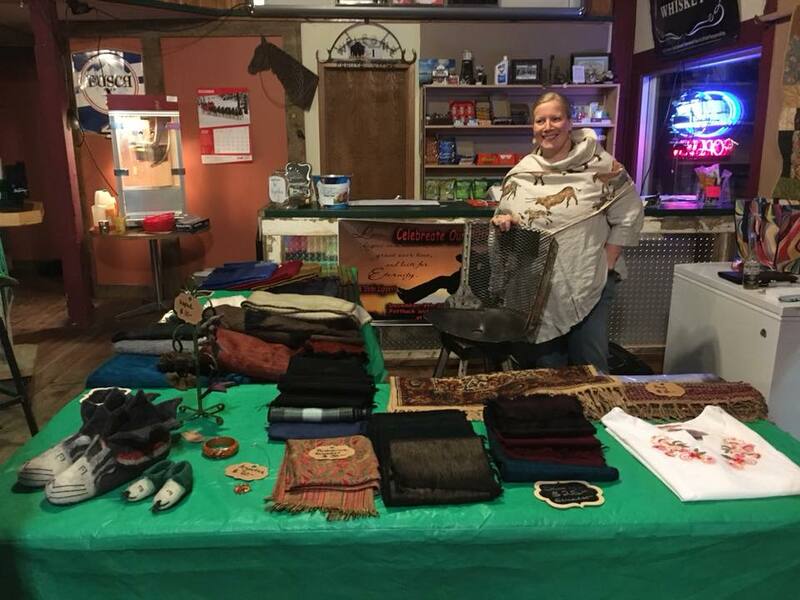 YKC noticed a young South Dakota girl recently selling raffle tickets for a quilt her family made in an effort to raise funds for her upcoming school trip. The parents can't afford to send her, but encouraged her to not give up on her dreams! This of course raised a great spark in the heart of YKC! Within YKC's small division, artisans helping artisans, we made a special trip to Ecuador to buy merchandise from the local artisans to re-sell and organize this fundraiser. It turned out to be a great success as you can see from the pictures shared. Young Kynthia is now another step closer to her savings goal. As for YKC ... a particular highlight of the night was young Gavin's attending, who holds a special place in our heart. He had one dollar from his pocket money and dropped it in the jar for donations, claiming he can't buy anything but wanted to help. 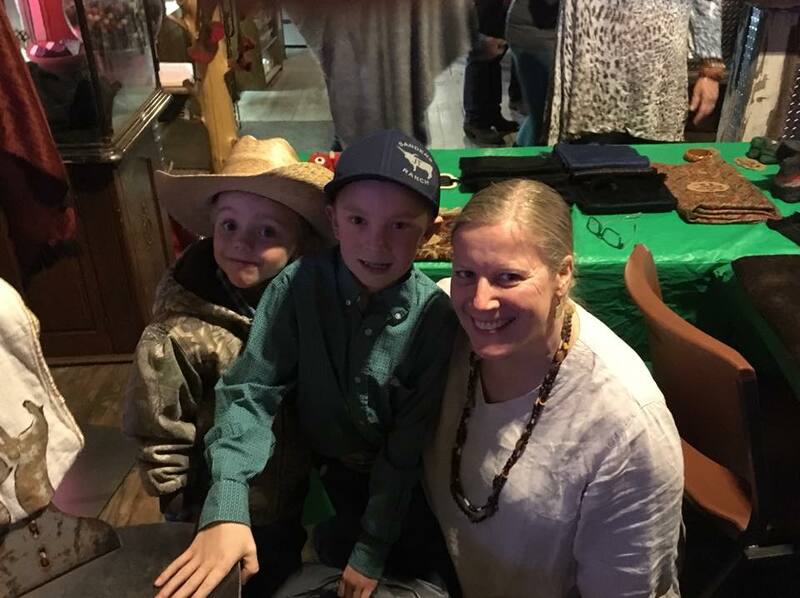 Needless to say with this gesture YKC was quick to extend a special deal to this 9 year old and with a small advance form Grandma Lisa was able to proudly purchase a beautiful christmas present for his mother.